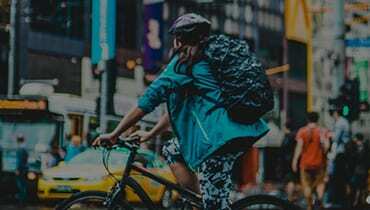 Enjoy the rush of city living. You won't miss a beat living at Melbourne Central. In the heart of the CBD, you can wander across the road into some of Melbourne's most famous laneways to uncover an abundance of shopping and dining choices from around the globe. 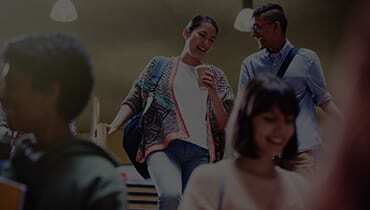 Urbanest Melbourne Central is located in the heart of Melbourne, 5 minutes walk to RMIT, 10 minutes walk to Monash College and a quick 10 minute tram ride to the University of Melbourne. Access all areas of Melbourne with universities, transport (one block from Melbourne Central Railway Station), public gardens and shopping hubs on your doorstep. Ideally located in the heart of Melbourne's CBD. 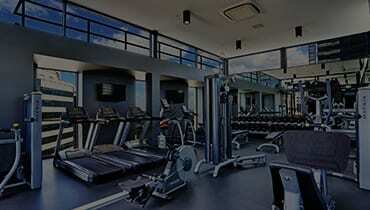 Enjoy the fully equipped roof top gym. The uLife calendar is packed with social, wellbeing, cultural and sporting events to facilitate friendships amongst the residents at Urbanest Melbourne Central. The convenience of its central location will give quick access to everything you need just outside your door. You won't need a gym membership when you live at Melbourne Central. The rooftop gym is filled with natural light and fully equipped with everything you need to stay fit and healthy whilst you study. How do I get to Melbourne Central? The nearest train station is Melbourne Central. From here you can exit on to Elizabeth Street, cross the road on to La Trobe Street and take a 2-minute walk to urbanest Melbourne Central on the right-hand side. If you have a lot of luggage you may prefer an airport transfer. Bluebird Airport Shuttle provides a door-to-door service for $17 one-way to urbanest Swanston Street. This is a special price for Urbanest students, therefore please let them know you are being referred by Urbanest to receive your discounted rate. You can take a taxi from the airport. Taxis take approximately 30 minutes and cost $50-$70 depending on traffic. Make sure you ask them to take you to ‘urbanest Melbourne Central at 316 La Trobe Street, the nearest cross street is Elizabeth Street’. If you’re arriving by car there is very limited on-street parking, however, there is paid car parking next door. Your room and apartment is your responsibility, and this includes keeping the area clean and tidy. However, we understand that living away from home can be overwhelming, and we are here to assist you by making your stay as comfortable as possible. If you would like to arrange a regular cleaning service, Urbanest are able to provide you with a professional cleaning service, at a cost price. Please get in touch with the friendly staff at reception.